In April 2005, the Millennium Challenge Corporation signed a four-year, $110 million Compact with the Republic of Madagascar to raise incomes by assisting the rural population to transition from subsistence agriculture to a market economy. The strategic investments in three projects where designed to help the rural population secure formal property rights to land; access credit and protect savings; and receive training in agricultural production, management and marketing techniques. This integrated approach aimed to provide the rural population with the necessary conditions to use the land productively, to build profitable businesses and help ensure environmental sustainability. In July 2008 the Compact was extended for an additional fifth year. 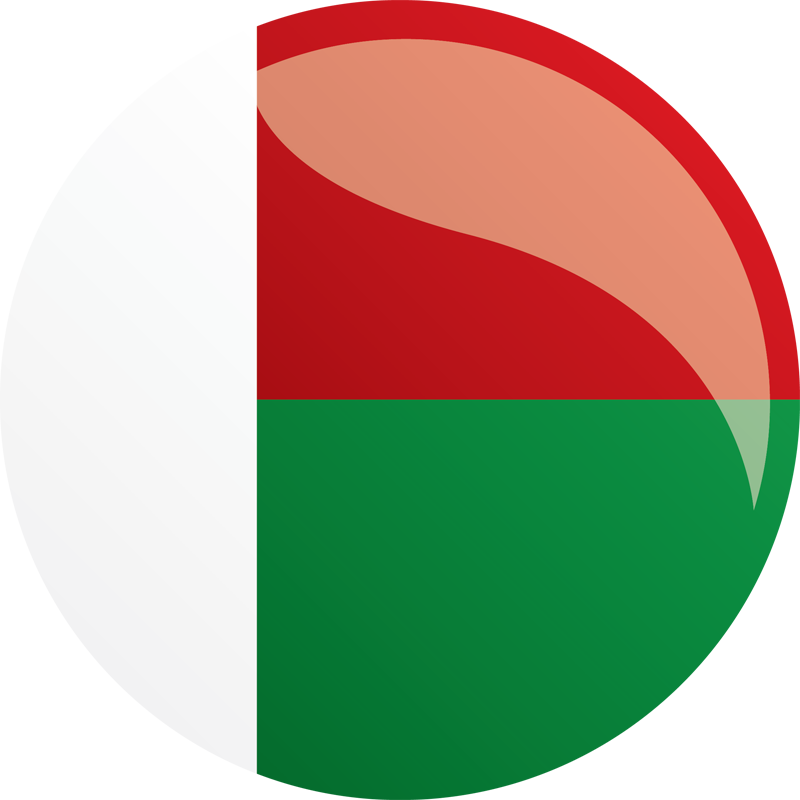 On August 31, 2009, MCC terminated its compact with Madagascar due to an undemocratic transfer of power that took place in March 2009. MCC worked with MCA-Madagascar to ensure an orderly closeout of the program. This project aims to identify investment opportunities for rural Malagasy in local, regional, or international markets, and train farmers and other entrepreneurs in production, management, and marketing techniques. Establish a National Coordinating Center (NCC) to link the five ABCs with Malagasy government agencies. The main objectives of the Finance Project are to improve a weak banking system, make essential financial services available to rural areas, advance credit skills, and cut delays and risks in payments for goods and services. Assess and address constraints to providing access to credit for agribusiness. The Land Tenure Project is designed to increase land titling and land security, and improve the efficiency of land service administration. These will contribute to better land use, increased rural enterprise investment, and a better environment for collateral-based lending. Gather, analyze and disseminate information on land tenure reform implementation.